British summertime is the time of year when demand for mealworms goes through the roof! In fact, across Europe, mealworm sales peak as more and more people are using them as a natural food source for wild birds. Most years this can cause a temporary mealworm shortage for reptile keepers. 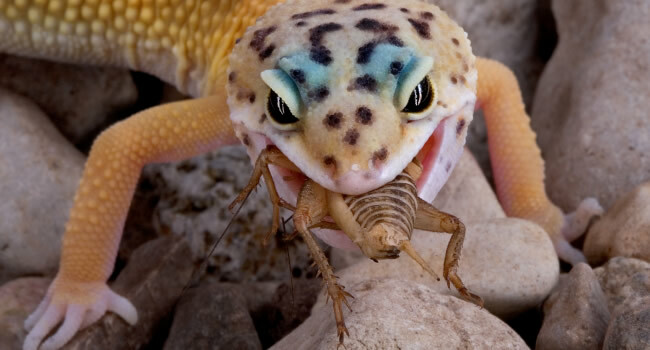 Luckily, there are a few great alternatives to mealworms that we think your reptile will love just as much! 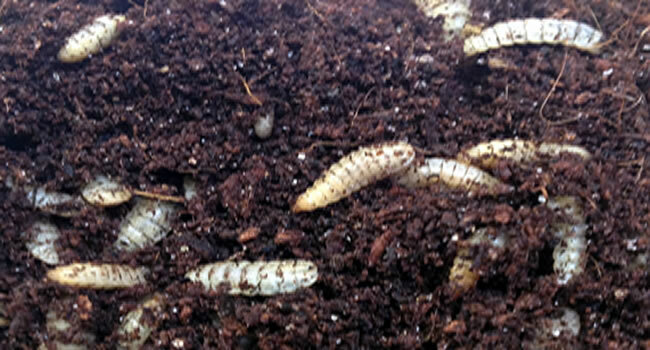 Buffalo worms are the larvae of a small beetle (Alphitobius diaperinus) and are about 1cm long. They are suitable for many species that like smaller food and are often used for birds. They are similar in use as other ‘mealworm’ types of insect but these have a thinner exoskeleton and are softer and easier to eat. They don’t like being chilled very much and are kept more like Morio than normal mealworms. 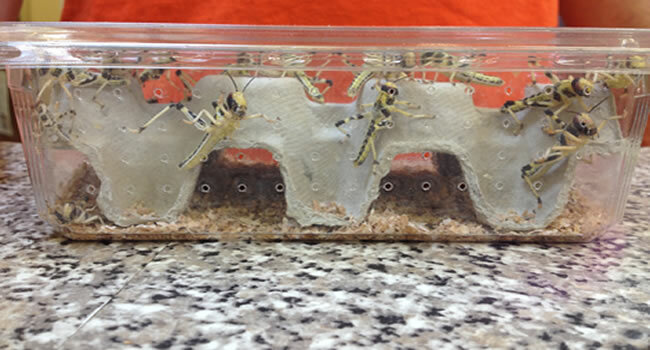 Faster moving and more active than mealworms they will quickly bury and hide way so need to be fed in a dish. They are high in protein, low in fat, low in carbohydrates and are packed with essential minerals like copper, iron, magnesium, riboflavin and zinc. Morio worms are the larvae of a species of darkling beetle (Zophobas morio). They closely resemble mealworms but are larger, usually growing to around 5cm. 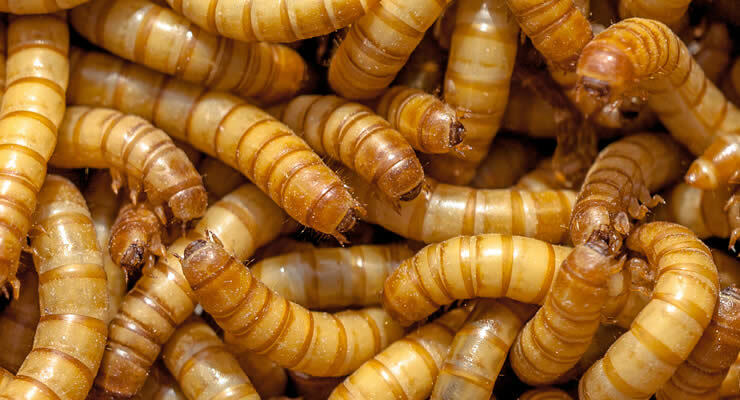 Calci Worms are the larvae of the Black Soldier Fly (Hermetia illucens). 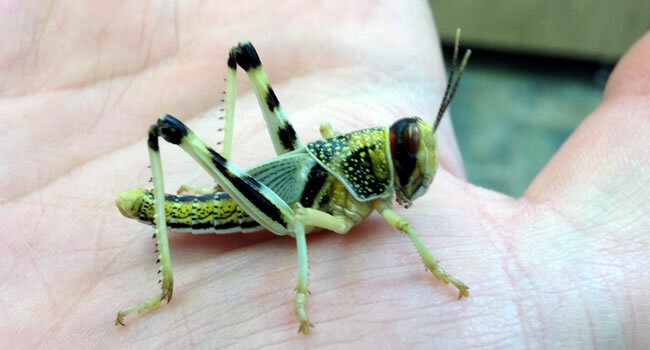 They are unique in that they store calcium in their exoskeleton, giving them a high calcium content with the added benefit of an excellent calcium to phosphorus ratio; in fact, they can contain up to 60 times more calcium than commonly used feeder insects. The flies themselves also make excellent food, especially for arboreal animals such as Chameleons. Calci Worms are ready to serve straight from their pot. 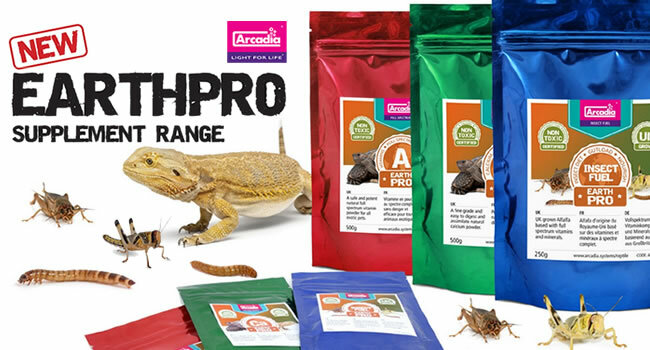 There is no need to dust or gut load these insects before feeding to a pet, providing they are being used as part of a varied diet that includes insects supplemented with a good quality vitamin supplement. 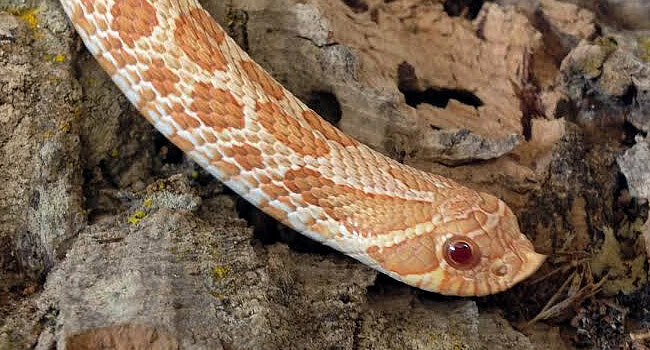 Have your reptiles tried Calci-Worms yet?